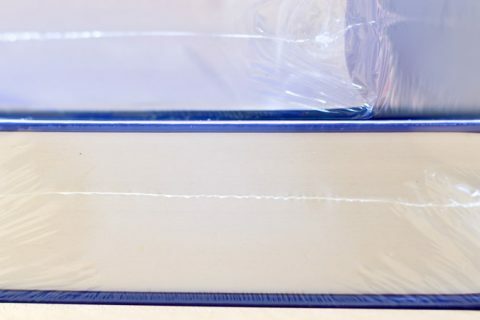 If you are a digital print shop, you know that document creasing is what you need to avoid document cracking. 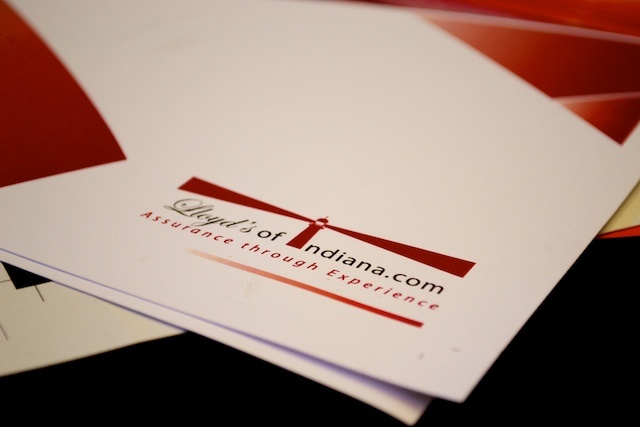 There is nothing worse than the look on your customer’s face when they see their documents have cracks. There are several new document creasing machines available to ensure you do not have this problem. There are some simple manual creasers along with more automated creasing machines that can do up to 2,000 sheets an hour. You can automate the process completely or run a manual operation for low volume. What’s more important is there is no cracking. 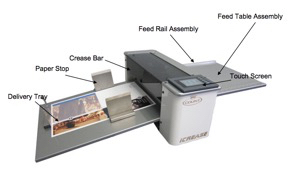 Today, we are looking at the MBM iCrease Pro Paper Creaser. If you are doing low to medium sized projects, the iCrease Pro can get the job done for you. It has the ability to pre-program your projects. With a low skilled workforce, this comes in handy. You can have the crease pre-programmed. It can handle up to 2,000 sheets per hour. 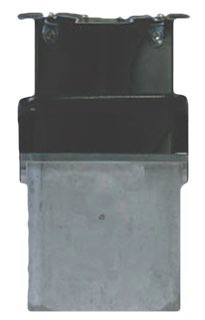 It is a single sheet feed. The iCrease Pro Paper Creaser can make up to 13 creases per sheet (11″x17″); accommodates sheet sizes up to 19 inches. There are 8 memory settings and tools that allow the setting of 4 different crease widths to accommodate a wide variety of paper stock. The iCrease Pro Paper Creaser is $5,595 at Lloyd’s. We’ll throw in free shipping and a gift with your purchase.